Cross posting this news about Sony’s Black Friday Specials from my photography site because of how often I get asked about which camera to buy. Sony started Black Friday early with a $999 deal on an a7 II kit. That sale ended and today they announced their Black Friday specials that start on 11/18/18. Because Sony continues to manufacture prior revs of their camera bodies, the discounts and deals can be substantial. The a7 II is back on sale on Black Friday and that’s the deal I’d recommend. It’s a whopping 38% off. If you’re considering the a7 II, here’s what the difference between it and the a7 III is. 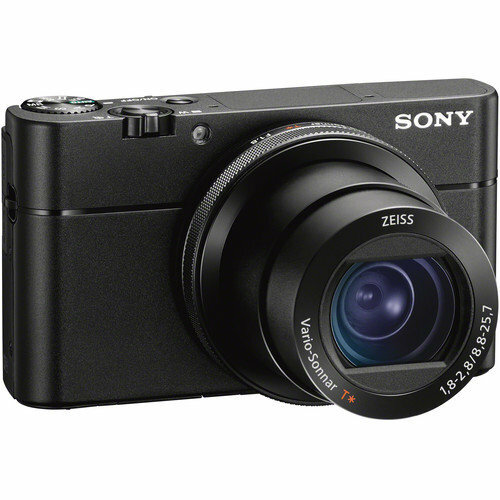 If all-in-one compacts are your thing and easy to stuff in a jersey pocket, then the Sony RX100 VA at $100 off with a 50% grip is a good deal too. The VA has upgraded sensors and buffer. It’s built with the shorter 24-70mm f/1.8-2.8 zoom lens instead of the monster zoom of the RX100 VI. A complete list of Sony’s Black Friday Specials follows. Update: For you sport shooters or camera geeks who want the latest and best tech, I thought $1K off the flagship a9 was a typo. It’s not… I double checked. The a9 sale is 22% off. I had the a9 with me in Paris for street shooting. 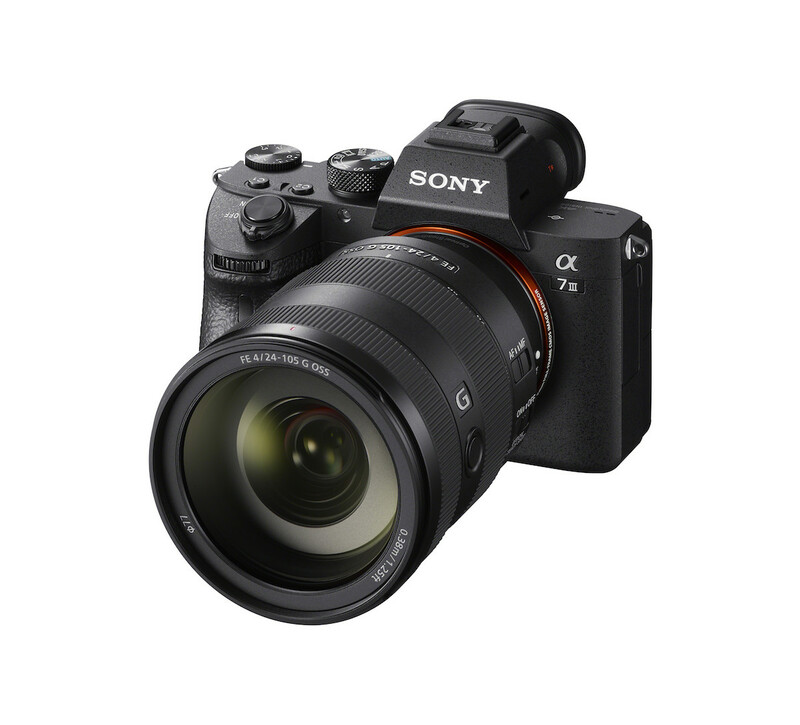 My daily shooter, the a9 is Sony’s flagship with a lists of first like a full-frame stacked CMOS, black-out free continuous shooting up to 20 fps, and 693 af points. It’s the most, in-the moment camera I’ve shot with and the one I recommend for Pros and geeks who want the latest tech. It’s on sale nowfor 22% off, that’s 1,000 dollars. 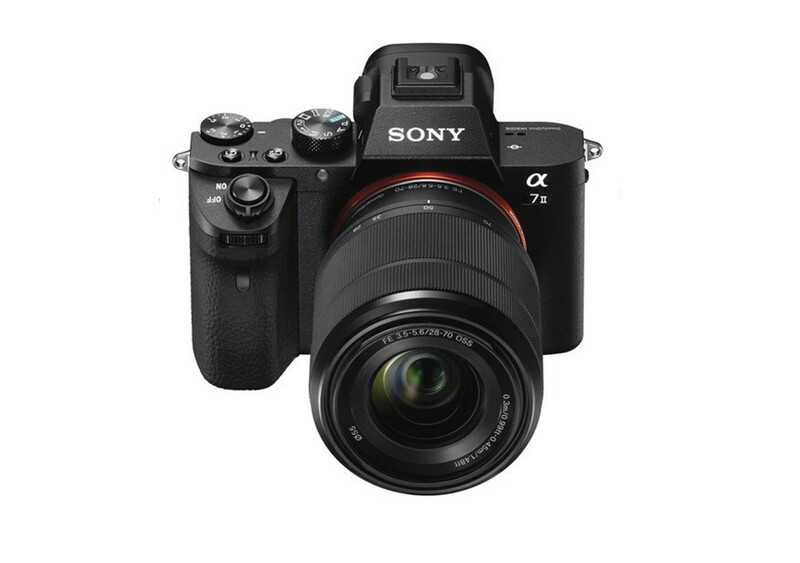 The Sony a7 II kit(including 28-70mm lens) is $999.99—that’s the lowest priced full frame mirrorless kit. Really, the most bang for the buck. It’s on sale on 11/18/18 until 12/29/18. Note the sale price will not show now, but will on the 18th. The Sony a7R III bodyis on sale for $2799. (regular price is $3198). The sale dates: 11/18/18 -12/29/18 (6 weeks). The R is for resolution and maximum sensor performance is what this camera is about. For all out speed, that’s the a9which isn’t on sale. The a9 body is what I’m shooting with the most. 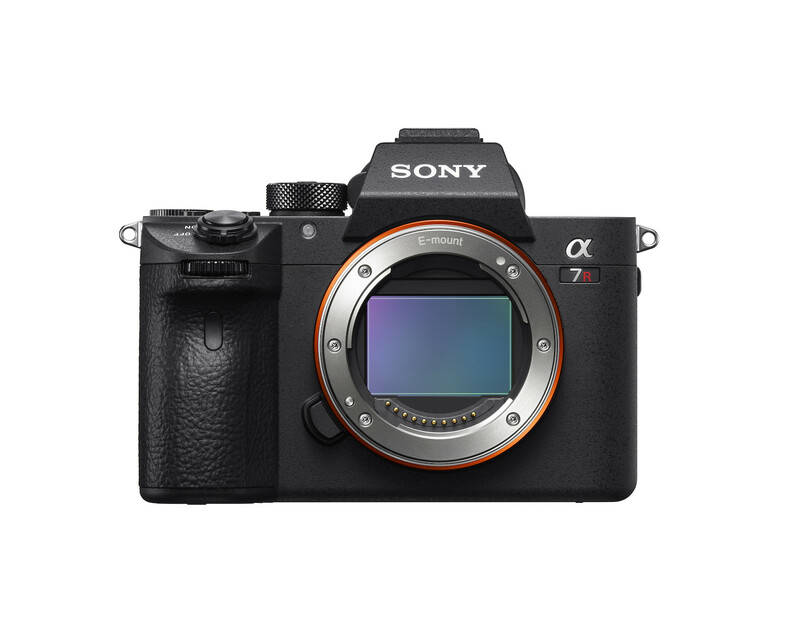 If a Hollywood moviewas shot with an a7, just imagine what you could do with an updated body like the a7iii. On Amazon for $1998. 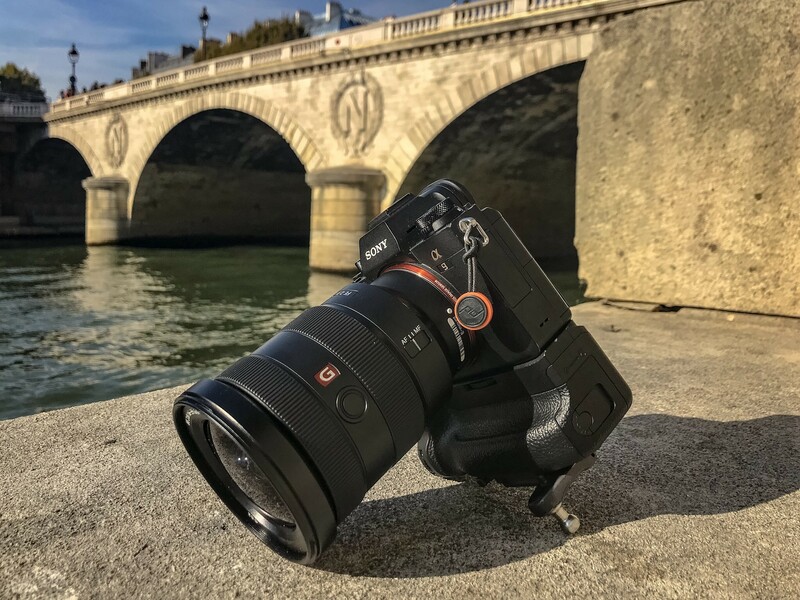 The a7 III, the number one selling full frame mirrorless camera, is in stock now at all the major retailers, while supplies last, at its MSRP of $1999. That’s not on sale, but dollar for dollar the other camera brands can’t match it this holiday season. The news is that it’s back in stock. The Sony RX100 VA is on sale for $100 and 50% off the grip (VCTSGR1) with purchase from 11/18/18 to 12/29/18. While not that into motion preferring stills, the deals on Sony 4k Cinema I couldn’t ignore. 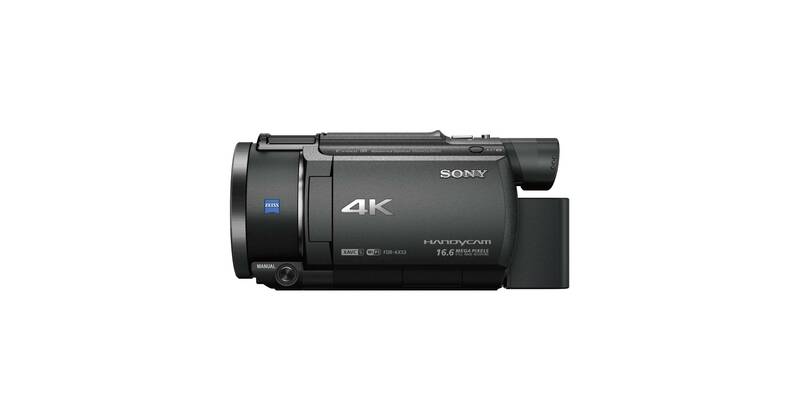 The Sony FDR-AX33is $150 and FDR-AX53 is $200 off. Both feature BOSS and Fast AF. The FDR-AX33 is on sale for 6 weeks and the FDR-AX53 is on sale for 5 weeks. If you don’t need more advance tech, like what’s in the a7 III, but the a7 II kit for $998. You can save hundreds of dollars and put it toward another lens. I suggest the G Master 24I shot with in San Francisco.